Coffee can be prepared by boiling, drip brew, and French press, the favorite method of coffee aficionados. 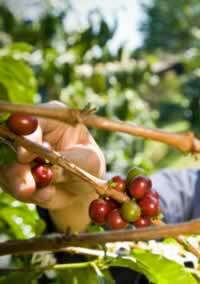 Make the most of your coffee by brewing it fresh from good quality, fair trade, beans. Good coffee doesn't require copious amounts of cream and sugar to make it palatable.